Creating the right systems for your business is an important factor to consider at each stage of growth, so whether you are starting out, or 10 years in let me show you what I recommend. Ever pulled your hair out when you get busy? Can't work out how you would cope if you grew your business, but you want to be a full time artist? 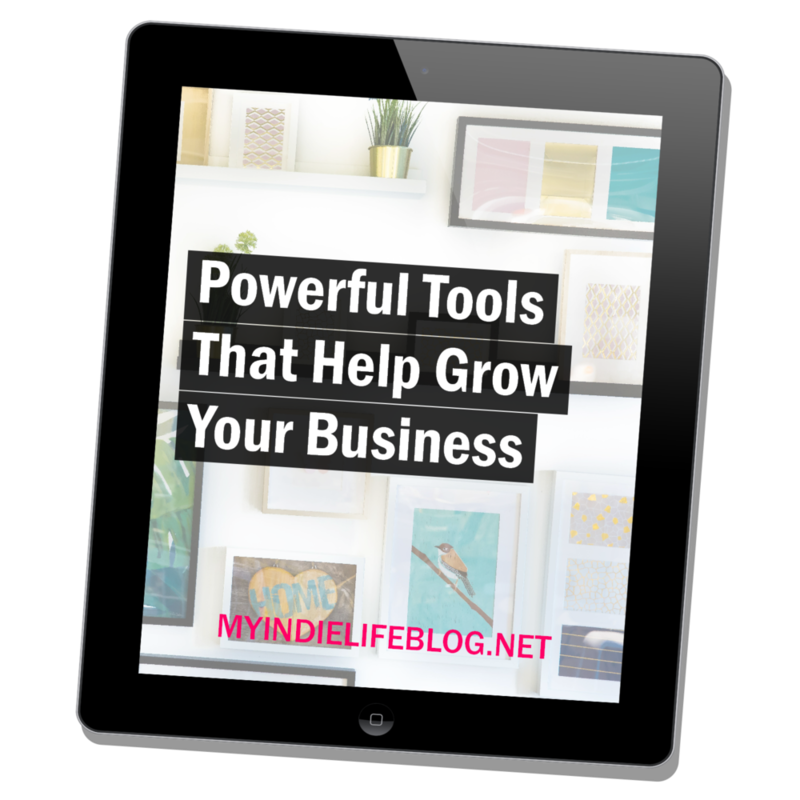 Let me help you with some really important tools I used to grow my business and manage my time. Trying to get your paperwork in order? Don't worry I got you covered! 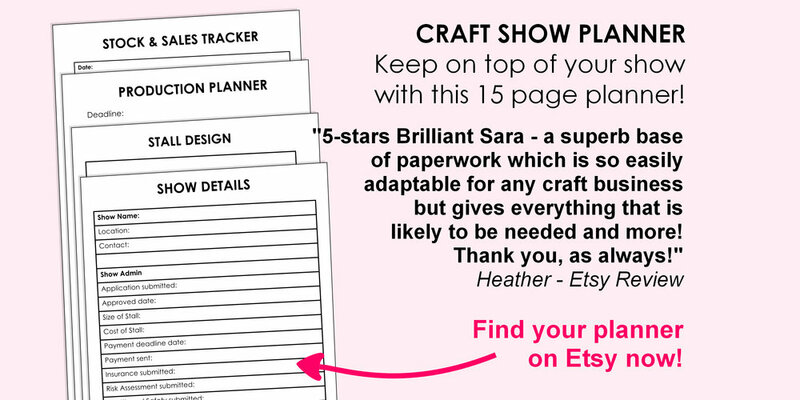 Over on Etsy I have a number of planners and worksheet printables that you can use in all areas of your business, from; design, production, to finance and marketing. If you can't find something you need, drop me a line!